Patients who are unable to achieve an adequate nutritional intake via their gut are at risk of malnutrition and its many associated problems. 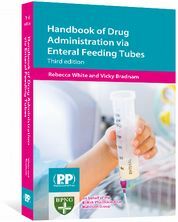 They may, therefore, require feeding directly into a vein. 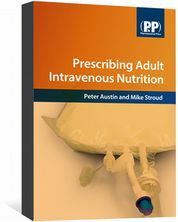 Prescribing Adult Intravenous Nutrition is an introductory text offering the healthcare professional involved in nutritional support a practical guide to the broad principles and practice of adult intravenous nutrition. how to organise aspects of nutritional care. 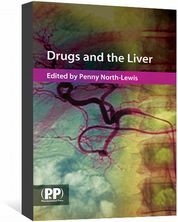 Numerous illustrations and case studies help to illustrate the principles discussed.